Very large groups transportation usually chooses our shuttle busses and coach busses. Shuttle Bus limos – Comfortably seating up to 20-passengers shuttle busses are the preferred vehicles for large group transportation. These spacious vehicles are commonly used for airport transportation, business and corporate transportation, Galveston cruise transportation, sporting event transportation, and evening out transportation. 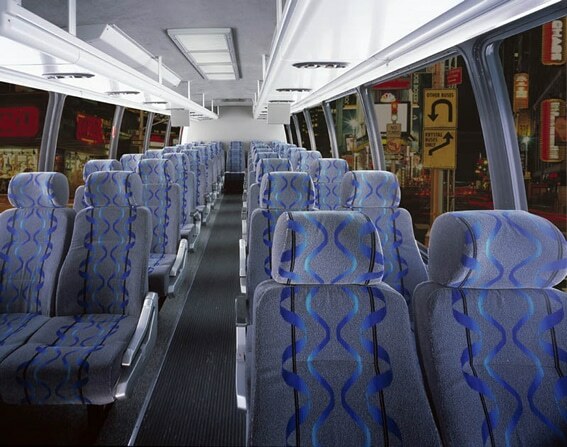 Amenities vary by vehicle, but most shuttle busses include cloth or velour seating, CD player, DVD players, flat screen monitors and other standard vehicle amenities. Coach Bus – Seating up to 50 passengers, our coach busses are another economical way to transport extremely large groups to just about any destination. 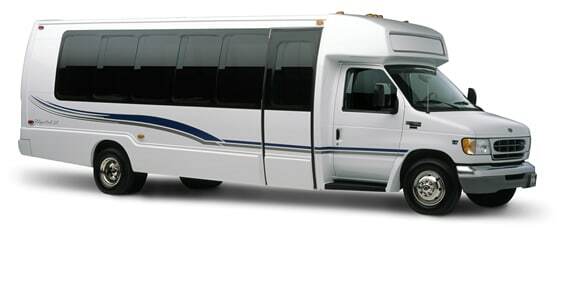 Coach busses are commonly used for group airport shuttle, Galveston cruise shuttle, corporate events, and employee functions and even for large wedding guest shuttle. As usual, these vehicles come standard with our “Sparkling Service” professional chauffeur. Friendly, knowledgeable, licensed, trained and attired, mostly transparent to you and your guests, but constantly working to ensure your safety and well being. Always ready to help make your trip even more memorable for you. Rates vary by date, time, and type of service. For basic rates, visit our rates page and if you have any further questions or need to reserve, call us now!